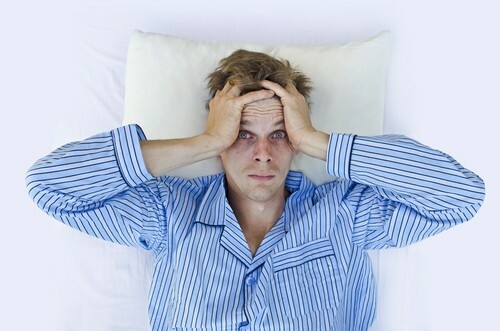 Sleep apnea affects over 100 million people worldwide, and many researchers believe the disorder is still largely undiagnosed. Two of the most well-known and common risk factors are obesity and advanced age. Researchers in Portugal published an article in the medical journal Trends in Molecular Medicine expressing their concern that as human life expectancy continues to increase, the need for delaying or stopping the onset of age-related diseases becomes more important than ever. 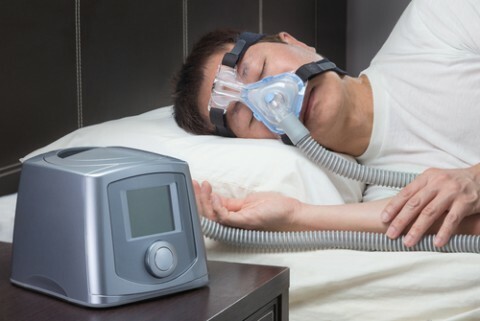 The research team believes that sleep apnea is connected to the onset of some of the most concerning age-related diseases. Could This Medication Help Treat Sleep Apnea? 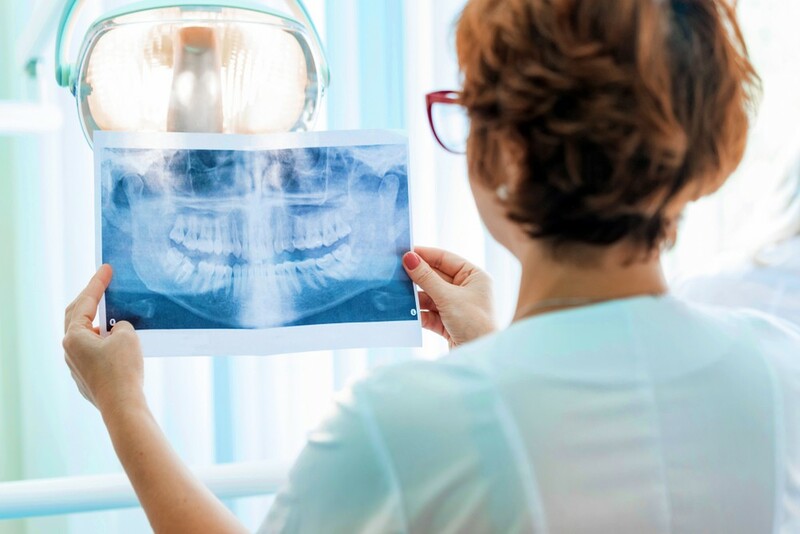 According to a new study from the University of Illinois at Chicago and Northwestern University, researchers believe they have discovered a drug that could lower the frequency of apneic episodes in patients with sleep apnea. The medication, dronabinol, is currently used to help chemotherapy patients deal with nausea and vomiting during treatments.